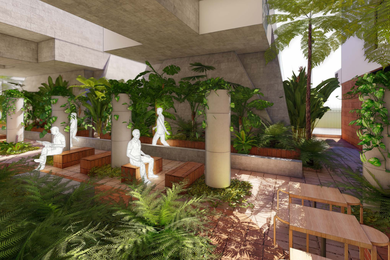 Richards and Spence and RPS Group have designed a new ‘town square’ for Brisbane’s Fish Lane that will comprise an urban park, hospitality, retail and gallery spaces. 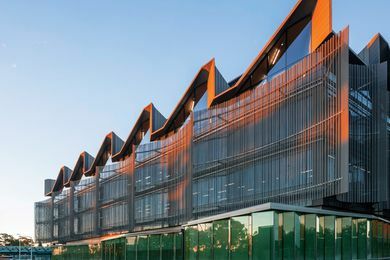 The University of Technology Sydney (UTS) has announced plans to build a $100 million residential college for Indigenous students on or near its Ultimo campus. 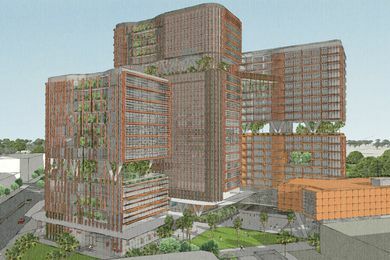 A new campus for Charles Darwin University and a fine arts gallery are mooted for Darwin’s CBD in a city deal announced for the Northern Territory capital. 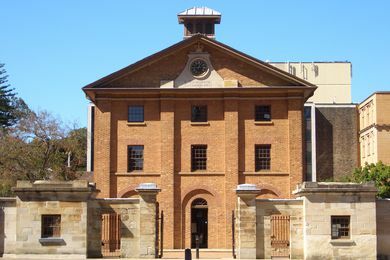 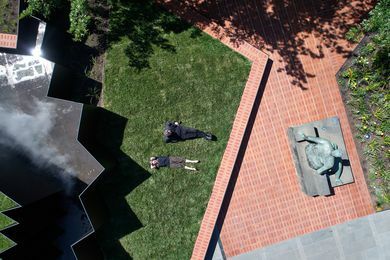 Paul Keating and Lucy Turnbull will develop a long-term vision for a precinct in the eastern part of the Sydney CBD, which is home to some of the city’s oldest buildings. 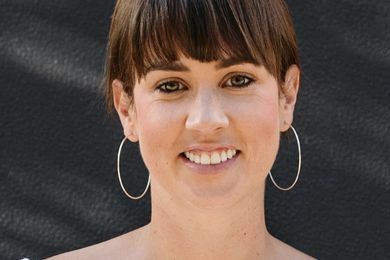 Architecture Media has appointed Houses editor Katelin Butler as its new editorial director, following the departure of Cameron Bruhn. 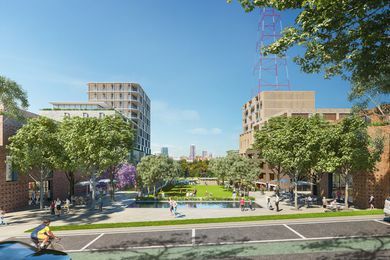 Masterplanned by Chrofi and McGregor Coxall, the redevelopment of Channel Nine’s former studios in Sydney into a residential complex has been recommended for approval. 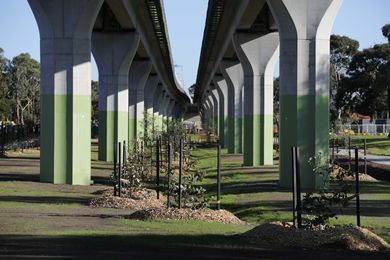 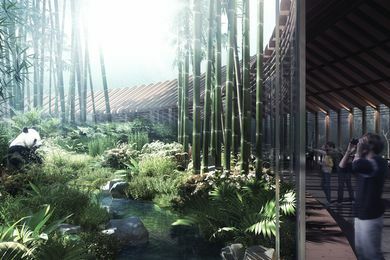 Australian-born practice Hassell has been named winner of a competition to masterplan a connected, immersive “panda trail” crossing the Chinese city of Chengdu.